At Pipe Surgeons, we pride ourselves on being the leading experts in pipe relining and replacement for any situation. 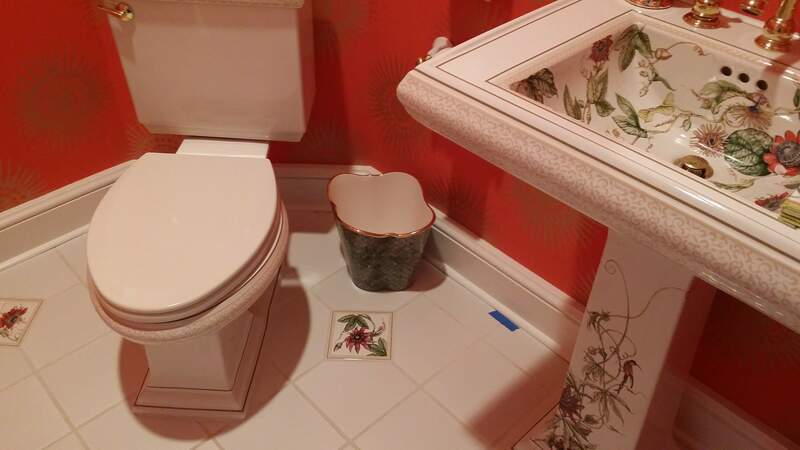 Every plumbing project, from drain cleaning to leak detection, will be completed with excellent customer service and attention to detail by our professional, certified specialists. 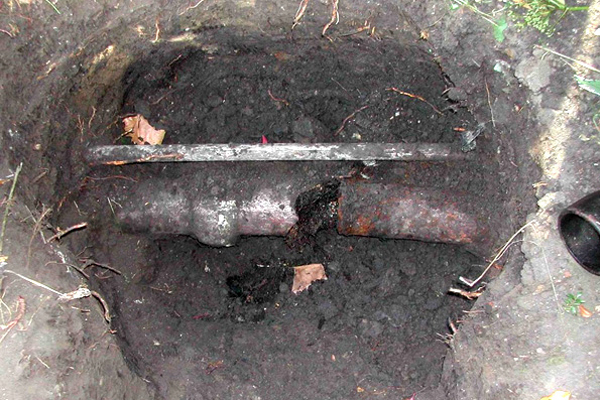 We repair the plumbing system in homes without time-consuming excavation and instead rely on trenchless pipe relining. This technique increases the strength of the existing pipes and enhances the flow of water and sewage. Our specialists perform careful, thorough inspections to determine the extent of the damage to the pipe and identify any blockages. We clean the pipes before relining them, and one final inspection is conducted to ensure that the process went smoothly. The result is a stronger, smoother pipe that will strengthen the plumbing system as a whole because of its efficiency. This relining process is quick and long-lasting, taking only a couple of hours to complete but creating a pipe that will last for many years and keep our customer’s concerns at ease. You know that a company cares about the quality of their work when they stand behind it. We have some of the best South Florida sewer pipe repair and pipe installation warranties and guarantees in the industry because we know our staff and our products are the best in the business. Our passionate technicians are friendly, clean, polite, drug-free, and experienced while both our parts and products are state-of-the-art—guaranteed!